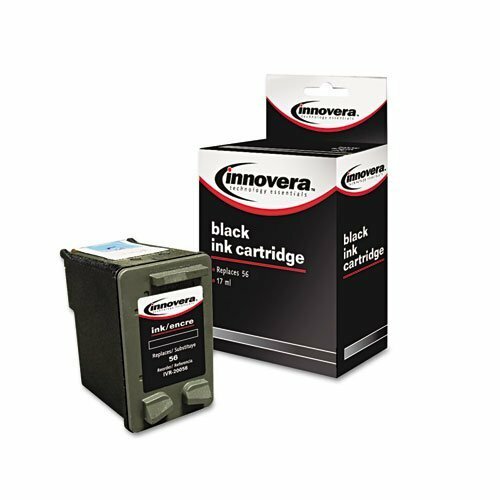 You can rely on Innovera for cost-effective printing. The bright, clean output will enhance any document. Quick and easy installation means less downtime. Device Types: Fax Multifunction Inkjet Printer Colors: Black Page-Yield: 450 Supply Type: Ink.